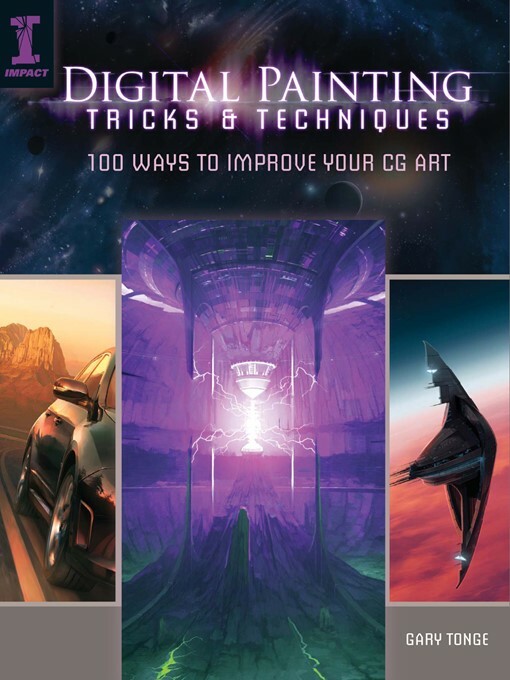 This book provides all the advice artists need to transform their digital painting—from brush, lighting and color basics to special effects, working with layers, and speed and matte painting. The 100+ expert tricks provide quick and easy solutions to all aspects of digital painting through clear instructions, step-by-step demonstrations and breathtaking annotated art. The book is divided into core elements of digital painting providing beginner, improver and advanced techniques to ensure progression and relevance to all skill levels, making it ideal for beginners and essential for more experienced digital painters. This is the ultimate tool to help emerging CG artists get started with digital painting, and help advanced CG artists improve their digital painting techniques.